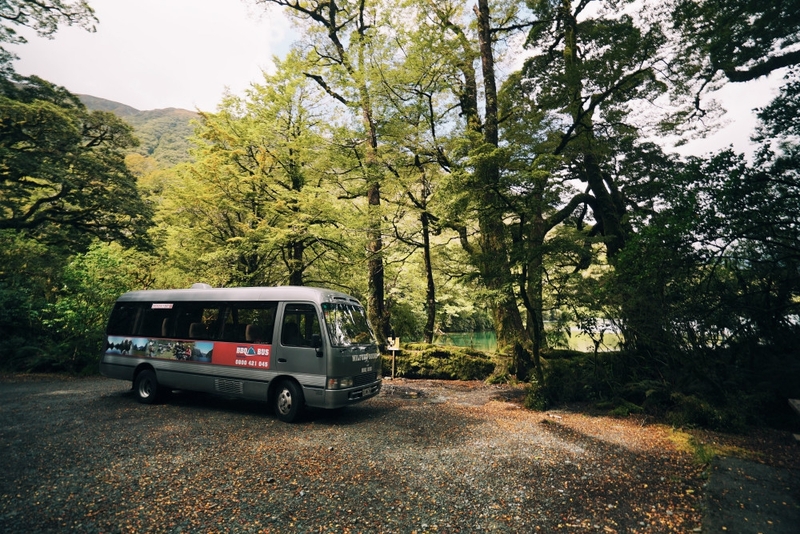 Queenstown has a bus service that runs frequently and connects most places of interest. There's no rail service here, but the Connectabus, plus the plethora of taxis, means you won't be stuck waiting for a ride. Public Transport in Queenstown is the yellow Connectabus that links the CBD to surrounding suburbs and airport. There are also numerous coach tour operators that offer transfers between places of interest.